Are you looking for a fun, sociable evening with some exercise and music thrown in? 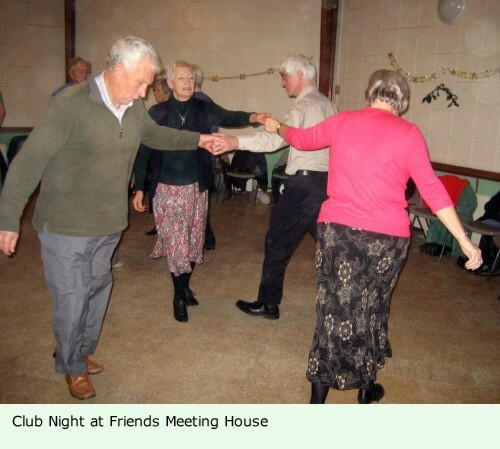 Try our friendly country dance club. Come with some friends, or on your own. You don’t need to bring a partner. No prior knowledge of dancing is needed – we will teach you! There will always be a caller to explain the dance movements and call them while the dance is in progress. Callers may be club members or visitors from other clubs. Dances are a mixture of traditional English country dances (e.g. Playford), American dances (e.g. squares and contras) and modern country dances. 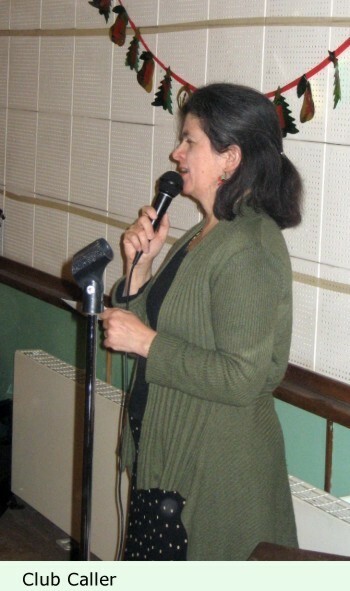 Recorded music is used for most club evenings. Occasionally our associated Carousel Band plays live music. The cost is £3 a week, including refreshments, plus a yearly subscription of £5. The first week is free. A bargain!